Don’t we all love something that is free? That is one pro to social media marketing for your Android app business, but there is more to this free to use marketing tool that we need to discuss. Almost everyone you know will have some form of online profile, whether it is on Facebook or Twitter, or even Instagram, and if they don’t have a profile, they will certainly know of someone who has. Social media has become part of daily life and, as an app maker, it is important to know how to tap into this audience. Social media marketing has certainly caught the attention of marketers due its availability and audience scale. There are different social platforms that allow you, as an app maker marketing an app, the ability to market your app in different styles to attract different audience members. However, as with everything in life, nothing is perfect, and social media is not different. A number of app makers have misused this marketing tool. 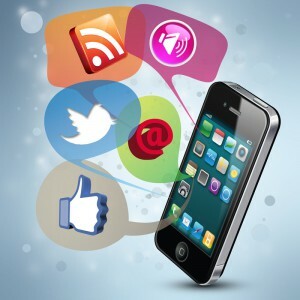 Today we are going to highlight how NOT to use social media to market your Android app business. No, no, no. Social media is not a platform for you to sell directly. Social media is a place people turn to for fun and do not want to be overwhelmed with your sales pitch. You may be asking, then what is the point of social media if you cannot use it to sell to your audience? Social media is all about engagement and building relationships. When you are building relationships, you are building trust and loyalty. This will convert into sales in an indirect manner. In the marketing industry this is called disruptive marketing. You are pulling in an audience to love you, trust you and believe in you. And in turn, they come to you and not to your competitors. It really depends on which way you are looking at it.  Social media does not have a financial outlay to it, so anyone can use and manipulate this tool to get their app into the eyes of a large audience. Social media marketing for your Android app is all based upon engagement. Therefore your time is essential, and time is money. You may need to employ someone to take on this role, or you will need to find the time yourself to properly invest in a marketing strategy. If the effort you are putting in is infrequent, then you quite simply are wasting your time. No one expects you to be online at hand 24 hours a day, 7 days a week, but you need to offer timely responses to messages and comments as well as commenting and messaging those on your watch list. The positive side of this, is that with mobile devices, most social profiles can simply travel with you; therefore you don’t have to sit in your office focused upon the computer awaiting a message. Social platforms will notify you when a message has been posted. In addition to replying to your audience in a timely manner, you should also be uploading content that will entice people to return to your page and keep your page active on their timelines. Once again, this does not mean you need to be active constantly. You can schedule posts to most social platforms. Remember, social media marketing and Android app success starts with engagement. Engagement is key.